Located on the site of an old olive grove, Penngrove is a small, former farming community of less than 5,000 people. Like its larger neighbor, Petaluma, Penngrove was once entirely dedicated to the raising of chickens and eggs. Today, newcomers who appreciate its wine country location, easy access to HWY 101, and the panoramic views available from the foothills of Sonoma Mountain, are discovering Penngrove. Among some of the most beautiful homes in Penngrove, country estates, influenced by Italian and Spanish style architecture, are tucked away down the narrow winding lanes above the town. 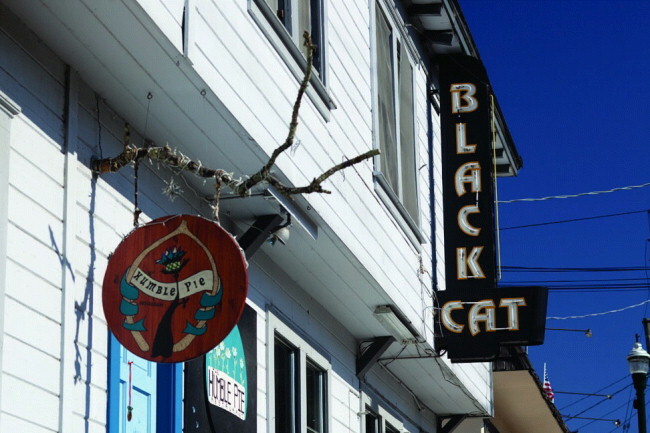 The main-street shopping district is tiny, but features the Black Cat Bar, a relaxed joint that offers music and come-as-you-are fun in a 100-year-old haunted building. Next door is Humble Pie, a restaurant serving home made, locally-sourced food, prepared the way your grandmother would make it, if your grandmother was Julia Child. For Penngrove real estate market information, be sure to also check out our Penngrove real estate market conditions page.